Seattle’s bid for an NHL expansion team could be voted on as soon as December after the potential ownership group announced this week that it has taken steps to secure an arena deal, a league spokesman said (via NHL.com). The NHL Board of Governors is scheduled to meet in December, and “(w)e would have the vote in person,” deputy commissioner Bill Daly said Thursday. The potential ownership group, led by Hollywood producer Jerry Bruckheimer and private equity CEO David Bonderman, is hoping to be ready to begin play in the 2020-21 season as the NHL’s 32nd team, but Daly said it’s more realistic to target the 2021-22 season. After a Board of Governors meeting in June in Las Vegas, commissioner Gary Bettman said the Seattle expansion effort was ongoing and hadn’t suffered any setbacks, but there was no timetable for it to be completed. 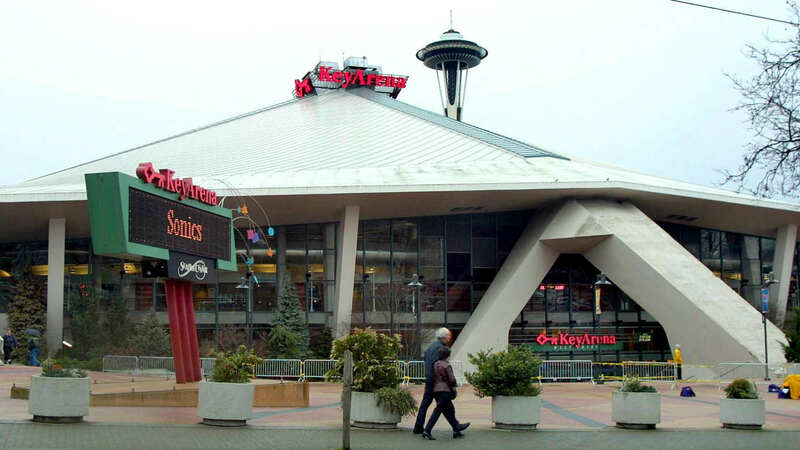 At that time, Bettman said much of the timing for expansion depended on an already approved $600 million renovation of KeyArena, the former home of the NBA’s SuperSonics before they relocated to Oklahoma City in 2008.